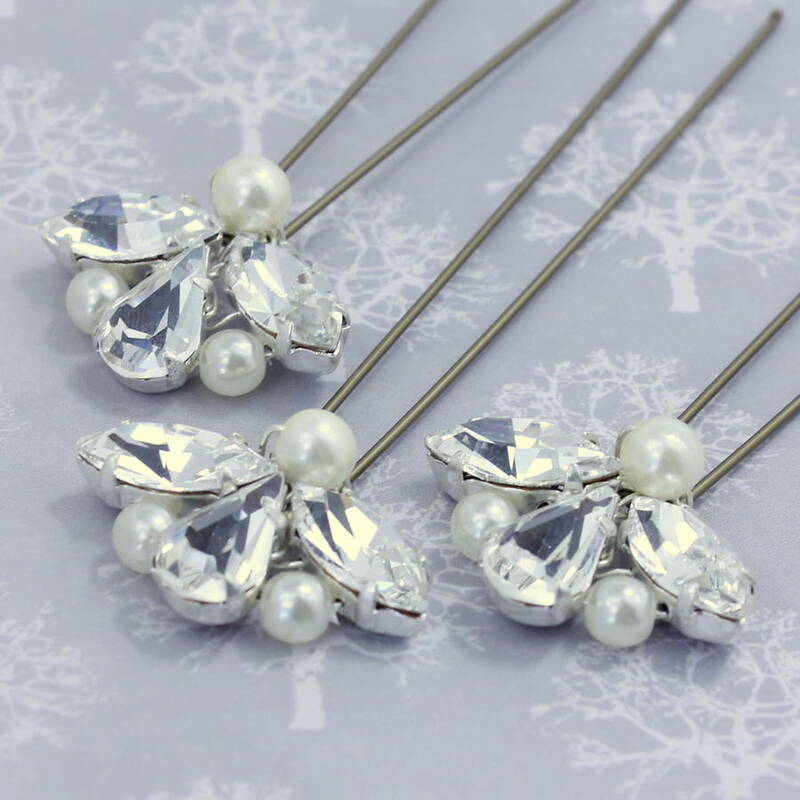 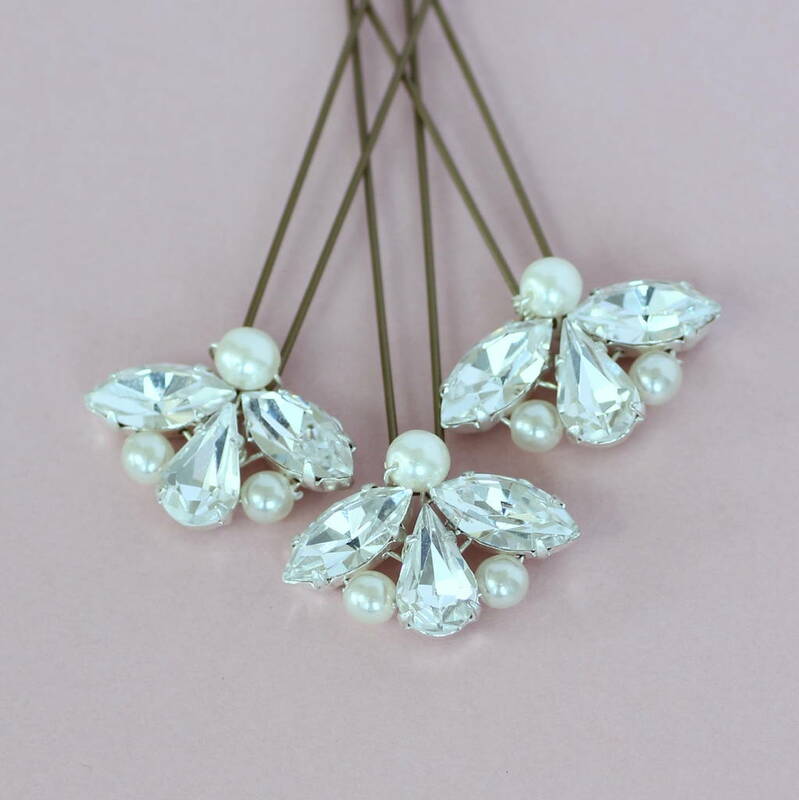 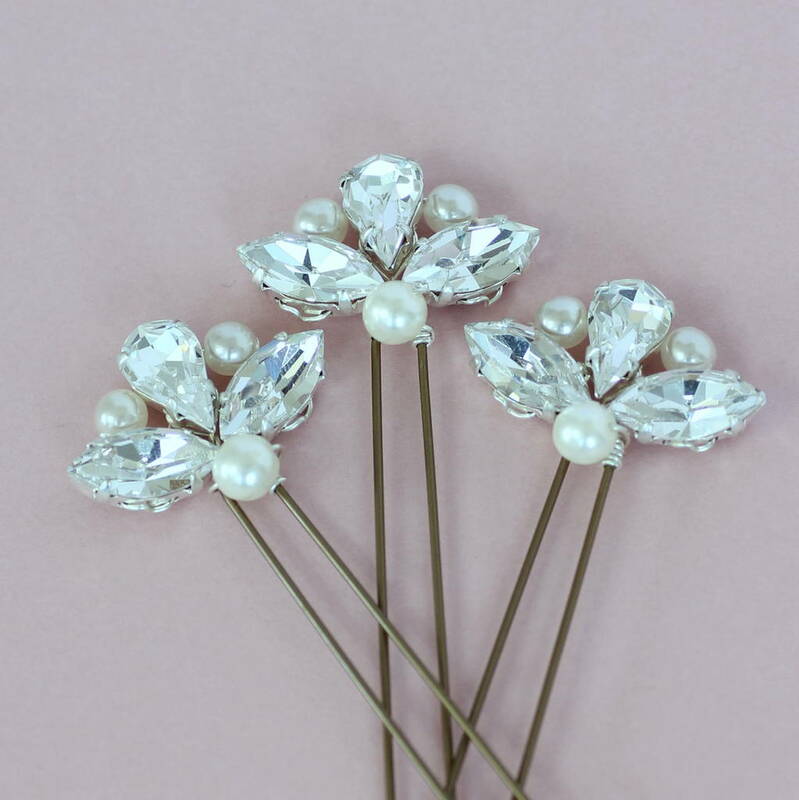 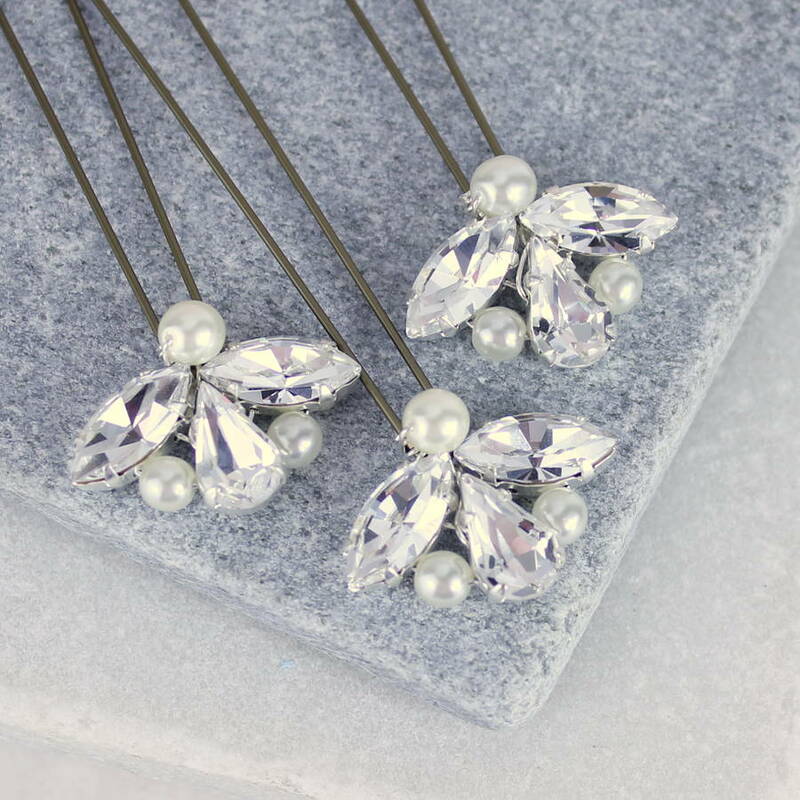 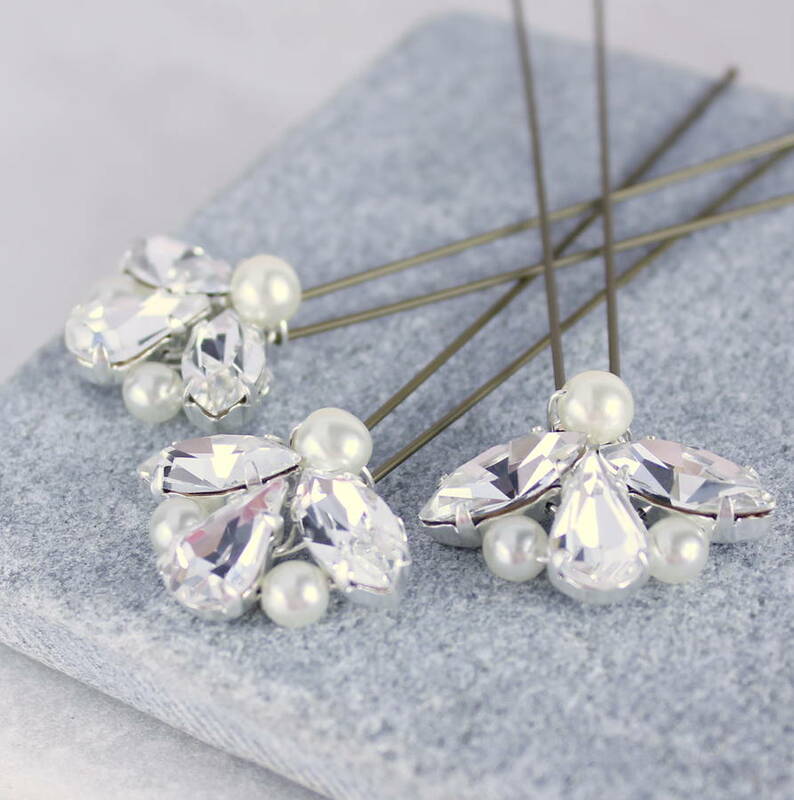 A beautiful set of three handmade swarovski crystal and pearl vintage style hairpins. 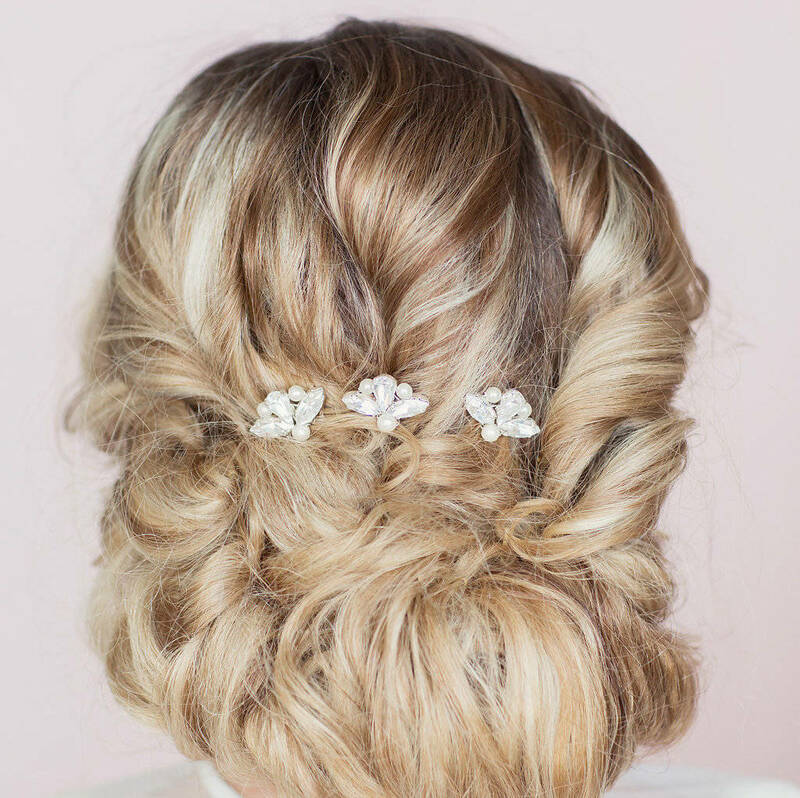 The perfect wedding hair accessory. 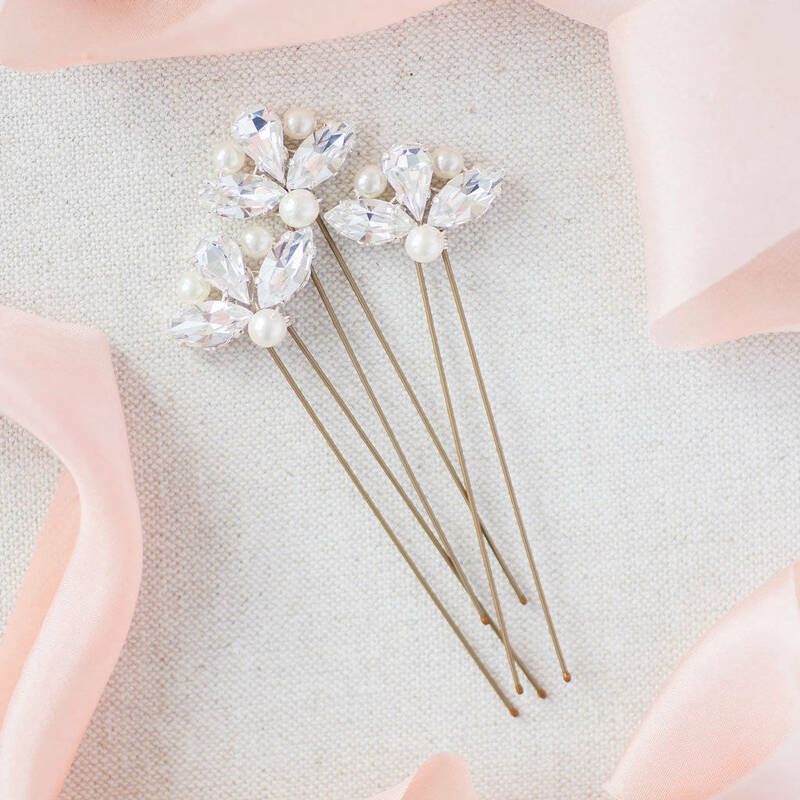 These pins provide a flexible yet glamorous look and are perfect for placing into any hairstyle to add that final touch of sparkle. Ideal for both the bride and bridesmaids. 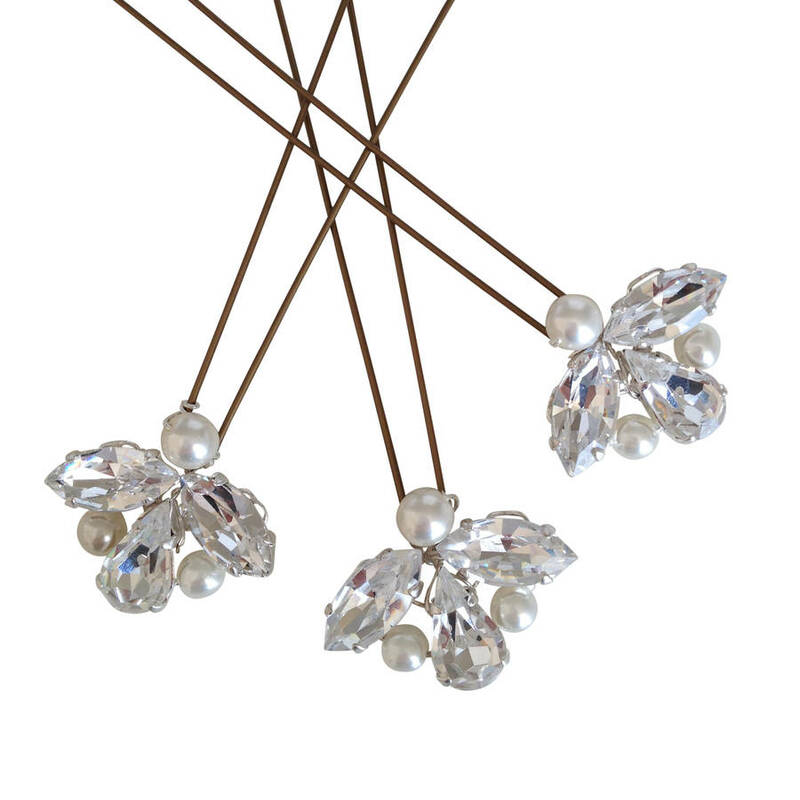 These hairpins are lovingly made by hand to order in the Corrine Smith Design studio. 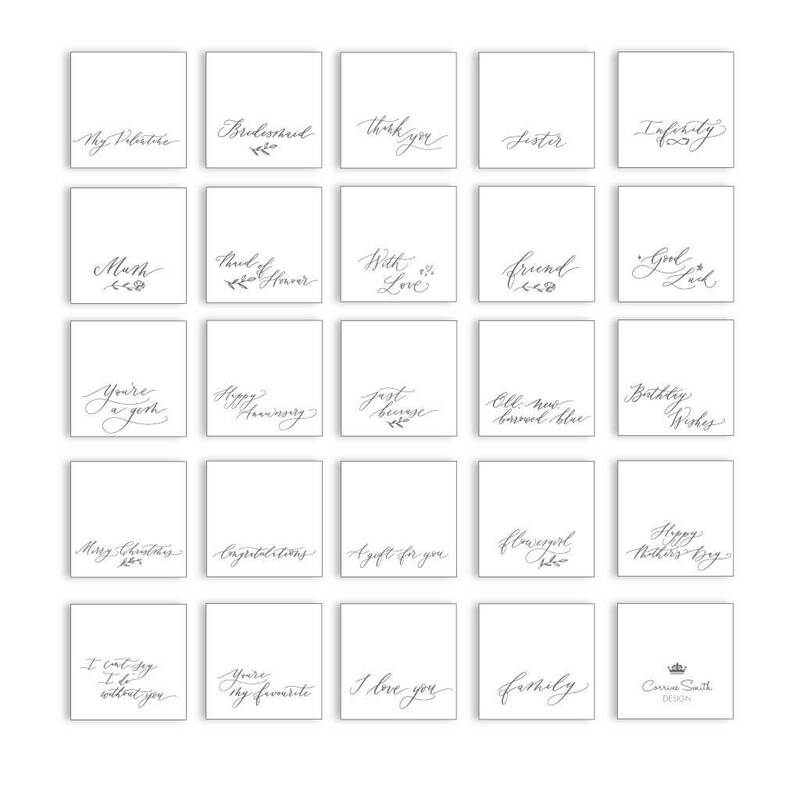 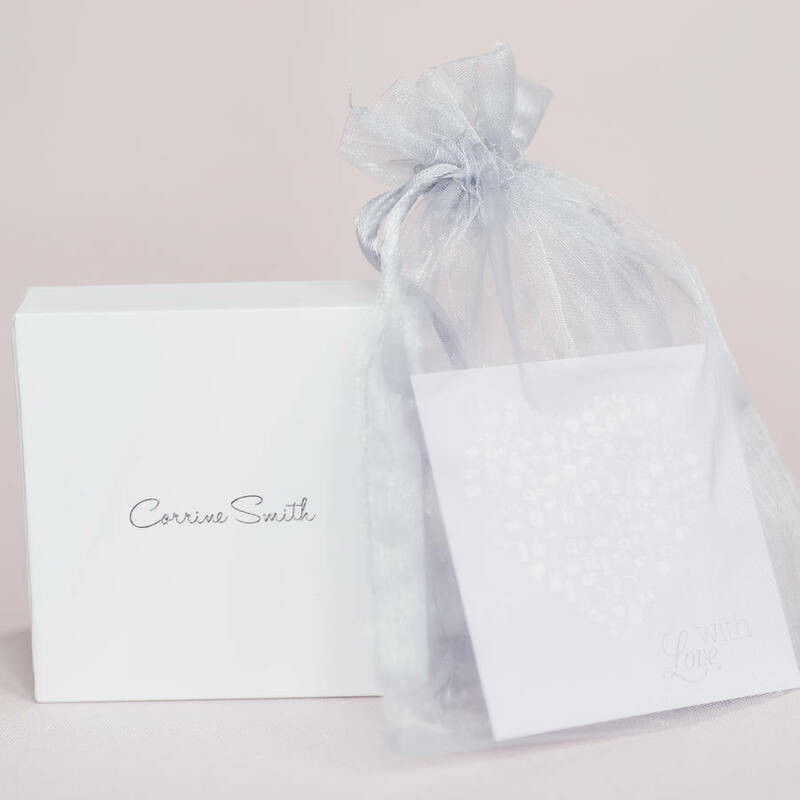 This product is dispatched to you by Corrine Smith Design.